Our way of understanding "Ceramic" has permited us to convert Baldocer in one of the most prestigious and solid firms. In 1994 a ceramic technician with an extensive experience decided to carry out his inquisitiveness into a new project. At that moment, the production lines of Baldocer were activated and started to produce, with the support of an admirable team and loyal clients from the beginning. 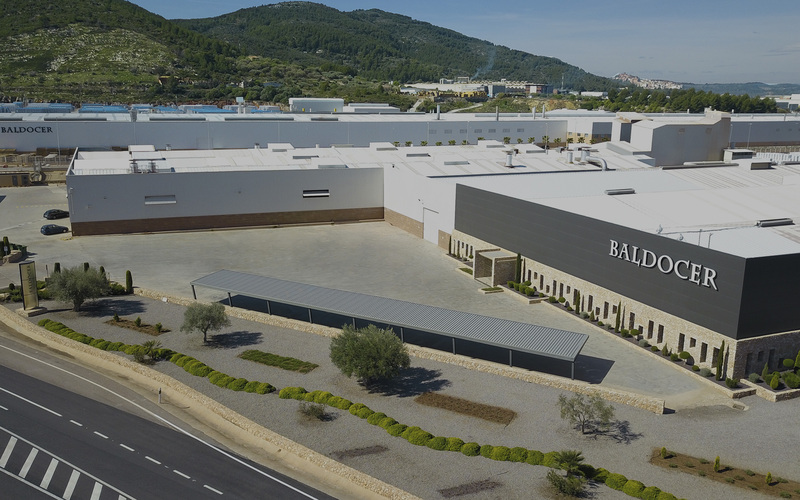 Just over a year later, after multiply the production, Baldocer expanded the facilities to many areas of the province of Castellón. It has been growing since then, and progresses with clear strategies attending all the markets (120 countries), with new production lines, new formats and new ceramic clays. The best quality and price with the latest design and technology. Nowadays Baldocer’s facilities, are supported by 450.000 sqm of industrial ground fully operational. Which turns us into one of the main firms in the ceramic industry in Castellon. 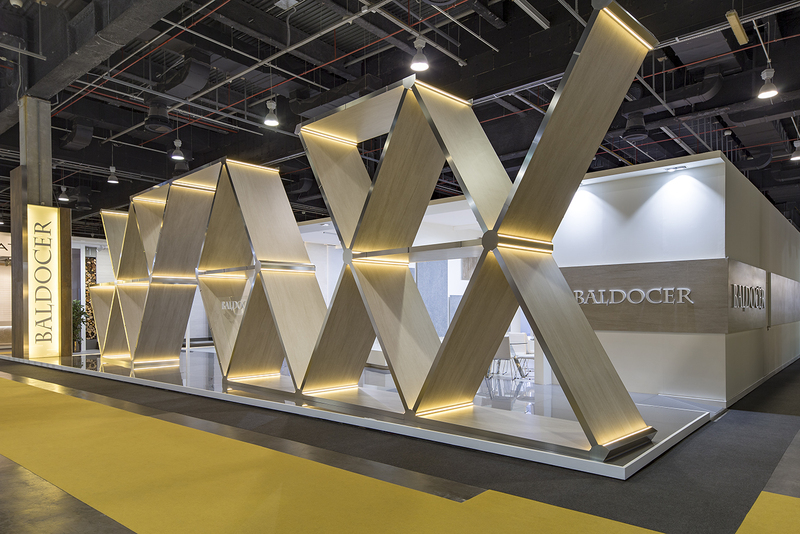 Baldocer, is not just the story of a man, but the history of a team made by exceptional workers, loyal clients and excellent suppliers.